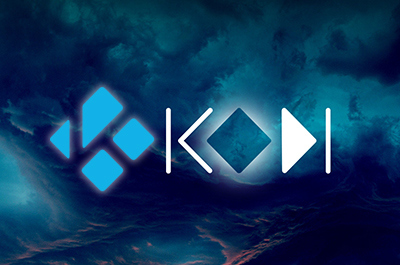 Kodi community has been facing legal threats since Kodi is in hot waters due to its illegal content. Many have a misconception that Kodi is an illegal streaming source, but that’s far from the truth. 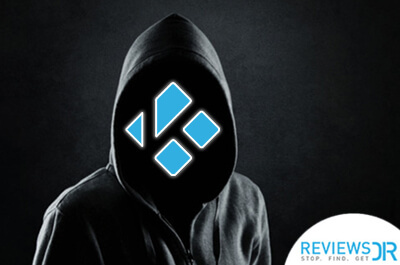 The authorities need to realize that Kodi is just a platform where different repositories and addons are anchored by third parties that allow users to watch and stream numerous content. We shall discuss Ares Wizard Kodi and its installation but many critique unofficial addons bring a bad name to the free media player, ruining its reputation. 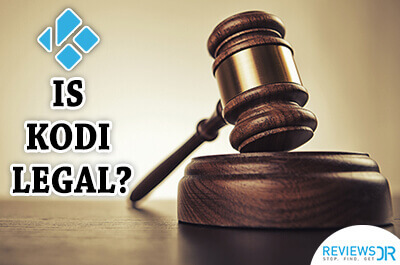 To be precise, third-party Kodi addons are the ones which are mostly used for streaming illegal content, so these are part of the Kodi community but Kodi takes no guarantee of the content being available on third-party addons. 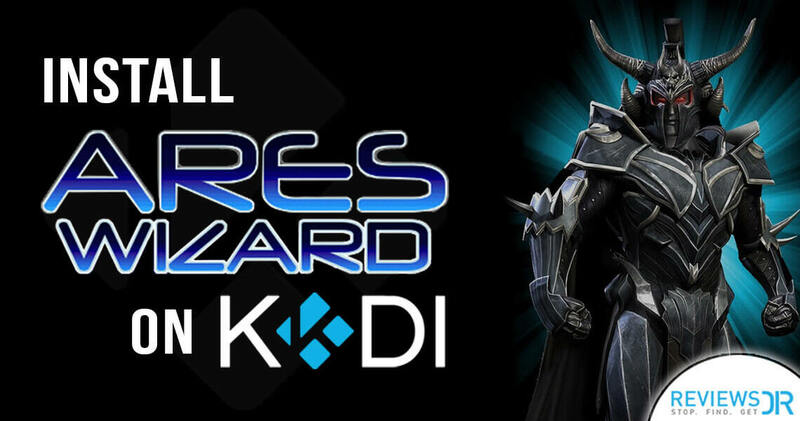 In this article, we will be discussing everything about Kodi Ares Wizard and what content you can get with this repository. So let’s begin. Using Kodi and not able to get around the famous Ares Wizard repo? Not possible. Ares Wizard is operated by the Ares community to grant users to access amazing addons such as Exodus which users claimed to have shut down due to the closure of Fusion Repository. However, a withstanding Exodus can easily be downloaded through the Ares Wizard and so far no user has come up with a complaint. The version released recently of Fusion works fine, but the better among the two is Ares Wizard repository which become a permanent repository of Exodus. Further, Apollo – a famous Kodi build can also be accessed through the Ares Wizard; this is a good pick for those want to run the repository on their PCs and Laptops. Then again there will always be better options such as Cellar Door that keeps updating regular patches for optimal performance. Ares Wizard Not Working, Why? In November 2017, the Ares Project received a letter from the Motion Picture Association (MPA), due to which a member of the Ares Wizard approached Reddit with the issue. A concerned developer “Tekto” openly stated that the letter he received, mentioned that he breached two laws according to MPA; E.U law and the UK law for providing addons that lead to infringement content. Due to which the developer and many together Ares members had to take down the repo and all its addons. While the chances of bringing back Ares Wizard will be rare. Since this terrible breakdown, users are confused and many of their all big chunks – addons- are not working. 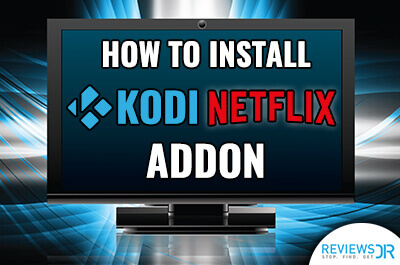 NOTE: Addons on these list maybe third party addons which are not supported by the Kodi Team and ReviewsDir take no responsibility of the content being browsed through it. Known as Caz by many, this one’s a keeper as it is the best alternative to Ares Wizard. It’s easy to install and will get you where you want to be. 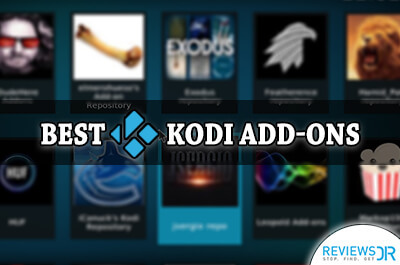 You can use this particular repo to install various unofficial Kodi addons as well. Launch Kodi and Settings Icon in the top left corner. Next, go to System Settings and click on Expert Mode. From Addons turn on ‘Unknown Sources to install third-party add-ons. From main menu again click on the ‘Settings’ icon. Click on Add ons and install from .zip file. Double click on ‘Cazwall’ and then Repository to chose v7. Last addons. Choose the Simply Caz repository to open it. This wizard is a great find, available as part of the Looking Glass repository. which also happens to be the official addon. All you require is to have the repo to grab as many addons as you wish for. Type and go on the following Looking Glass repository page. 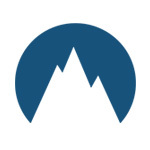 Download the zip file repository.lookingglass.zip. Chose repo file you downloaded and install it. Go back to Addons menu and select open box icon again. 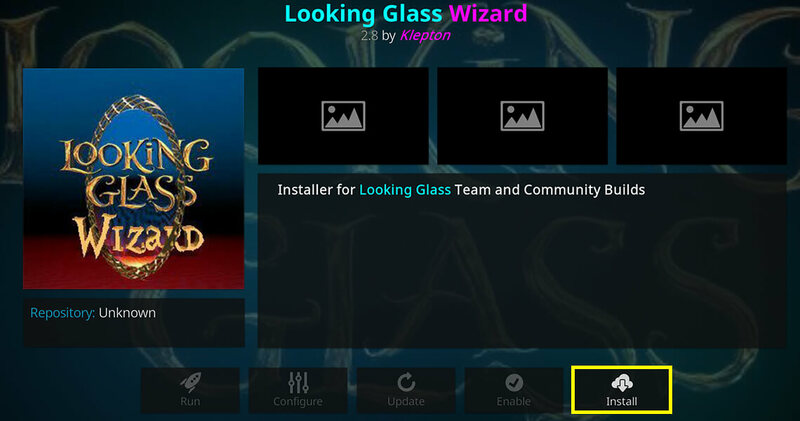 Scroll to Looking Glass, then check the Program Addons. Install the Looking Glass Wizard. 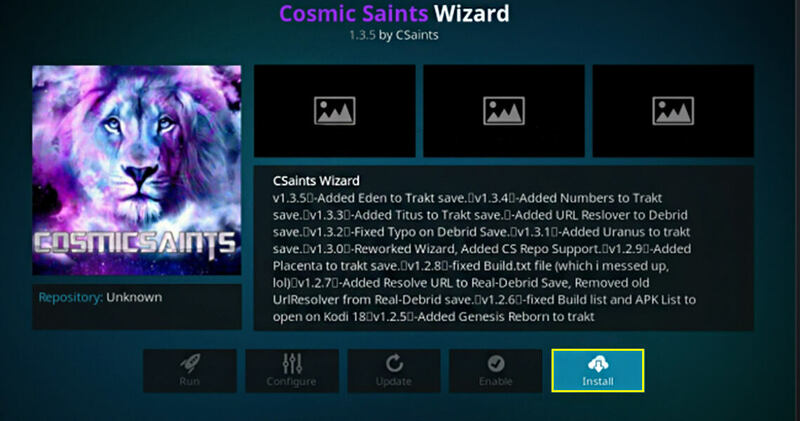 The Cosmic Saint Wizard addon is a standalone installation procedure which entails that there is no need to add further repository to make it run successfully. It’s simple, it’s precise and hassle free. Open your web browser and search CSaintsWizard plugin download page. Download the zip file named plugin.program.CSaintsWizard.zip And save it somewhere you remember. 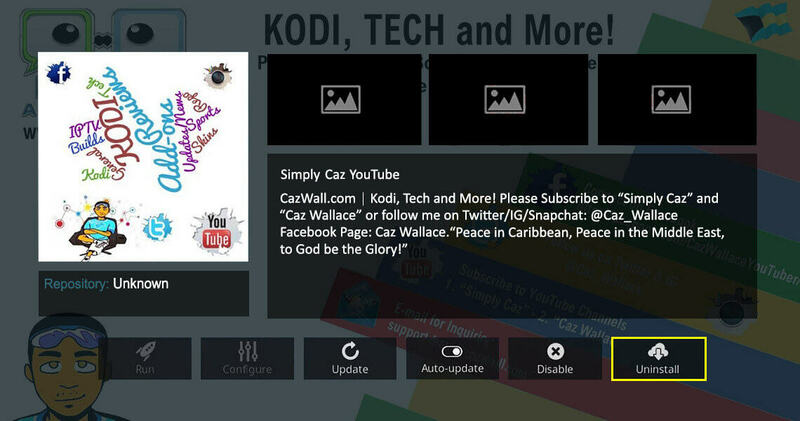 Launch Kodi and click on Addons from the navigation bar. Select box icon, then click Install from zip file. Navigate to the folder where the file CSaintsWizard.zip is located, then chose OK. Check the main Addons menu in a few moments and you’ll see the wizard, ready to run. 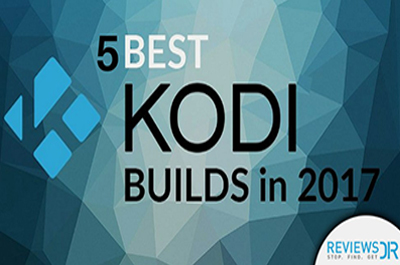 Voila..
After Ares was shut down, there was a global unrest in the Kodi world as Arez was a top-notch Kodi repository. Things haven’t been easy to download its alternatives. No need to panic as we have created a list of alternatives which will be suffice and are known as reliable addons; you won’t even regret what you lost with Res Wizard.